The first thing you see when you visit a college or university's Facebook Page is their cover photo. So you might visit a college's Facebook Page that features a beautiful, colorful, high-definition cover photo and say, "Wow, they did a great job with their Facebook Page." But, while the cover photo is certainly important, the very best college Facebook Pages go above and beyond simply looking good. 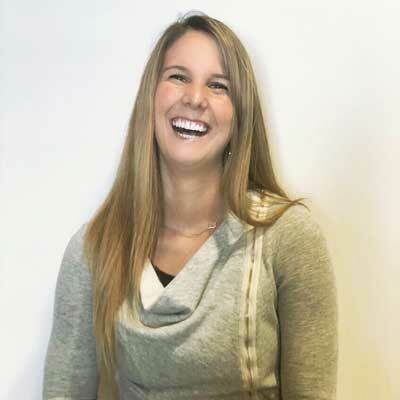 The best ones engage their visitors with fun photos, videos, and campaigns. They cross-promote with other social networks. They include clear calls-to-action, and they guide visitors to specific initiatives the school is running. What does a great college Facebook Page look like? We've searched far and wide for some of the best Facebook Pages from colleges and universities. Check out the following 13 examples to inspire the design and strategy you employ for your own Page. UC Berkeley has cross-promotion across all their social media accounts down pat. 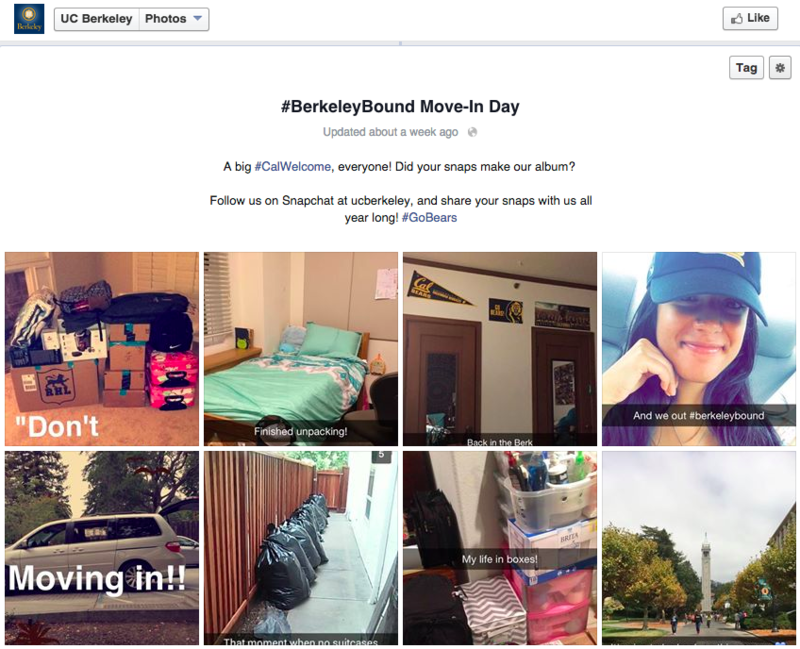 During move-in week at the beginning of the academic year, the university called for students to post their moving day pictures and thoughts to Facebook, Twitter, and Instagram using the hashtag #BerkeleyBound as a top-of-the-funnel traffic driver. The cross promotion culminated in a compilation album on their Facebook Page (pictured below) and a compilation on their website of social engagements across all the social platforms. Facebook Pages are meant to engage your fans and followers. Running contests, asking questions, and crowdsourcing content are all great ways to get people Liking, commenting on, and sharing your Facebook posts. Michigan State University knows this: They're all about engaging people on Facebook. For example, check out their recent "Spartan Virtual Choir" campaign they launched to celebrate the 100th anniversary of the school's fight song. Not only do they do a great job of promoting the campaign with interesting Facebook posts (like the video below), but they also updated the cover photo to include a "Share your voice" call-to-action to draw our attention to the campaign from the get-go. No doubt the finished product will be really cool video that'll get a ton of love across all their social channels. GW runs a lot of hashtag campaigns that encourage students to post photos showing off their school pride, like with their weekly #PictureGW contest. Not many colleges and universities have taken advantage of Facebook's call-to-action button feature, which lets Page admins choose a CTA button from a group of seven pre-made options -- "Sign Up," "Shop Now," "Contact Us," "Book Now," "Use App," "Watch Video," and "Play Game" -- and link it to any other webpage that aligns with their goals. It's too bad more brands haven't adopted it, considering how prominent it is on the cover photo of a Facebook Page. UT Austin took advantage of the option, though, by placing a "Sign Up" CTA button that links to its newsletter subscription page. This is a great way to capture email addresses from not only prospective students, but also anyone interested in hearing from the university -- from students to college counselors to prospective students' parents. Plus, we love how UT Austin's cover photo is edited with an orange hue, in keeping with their classic orange logo. Here's an example of a Facebook Page that's really focused on us, the visitors. Not only do the folks at Susquehanna post updates with cool photos and videos to their timeline, but they also have a message feature we haven't seen featured front-and-center on many other Pages. Located on the top left-hand side of their Page right under the "Timeline" tab, you'll find a link that reads "Very responsive to messages." 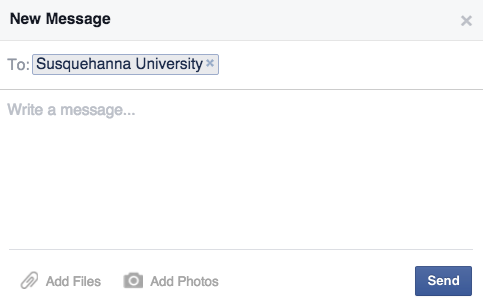 Click it, and you have the option to send a Facebook message directly to the university with the reassurance they'll respond fairly quickly. That makes for an awesome user experience. 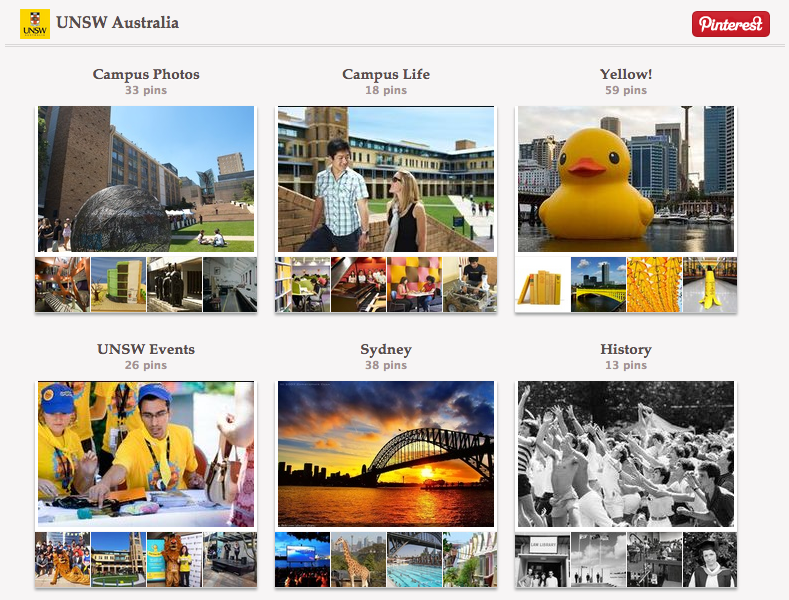 While most schools only have a few tabs on their Facebook Page to choose from, the University of New South Wales has 12 to choose from in addition to the four displayed at the top of its main Page. Among them is an events page that links to its full events calendar, a jobs page, and a preview of its awesome -- and very active -- Pinterest page. We also love its trivia page, where it asks students to answer four questions about things like when they start their day and how often they really attend lectures. These are fun, unique, and interactive ways to engage visitors and keep them on the Page for a long period of time. 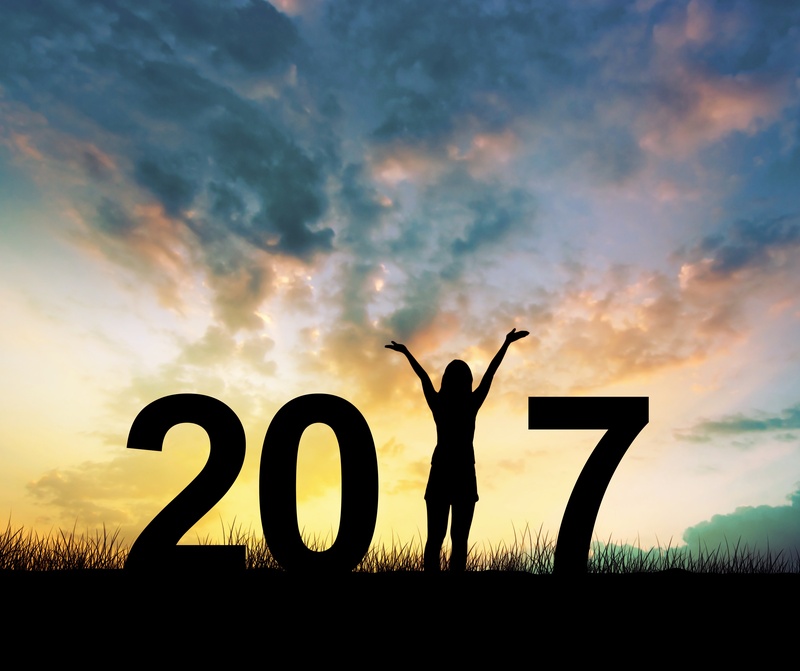 Facebook has been pushing the use of video over the past year or so, most recently by extending autoplay video to its advertisers. The folks over at Boston University have taken full advantage of using video on their website by letting their "Videos" tab take a front seat on their Facebook Page. The videos on their Page are all beautifully and professionally shot and edited. The content is everything from seniors giving advice to new students to in-depth student stories -- like this video about powerlifting, featuring senior Molly Kelly's goal to break the American record for squats. Marquette doesn't just cross promote on the classic social networks like Twitter and Instagram (which they do, a lot). They also use Facebook to promote the content from the university's Medium page, "We Are Marquette," which has stories by and about Marquette faculty, students, and alumni. The folks at Princeton know that it isn't just current students who are checking out their Facebook Page. A lot of their visitors are prospective students. That's why they've chosen to make a tab of their admission and financial aid information front-and-center on their Page. 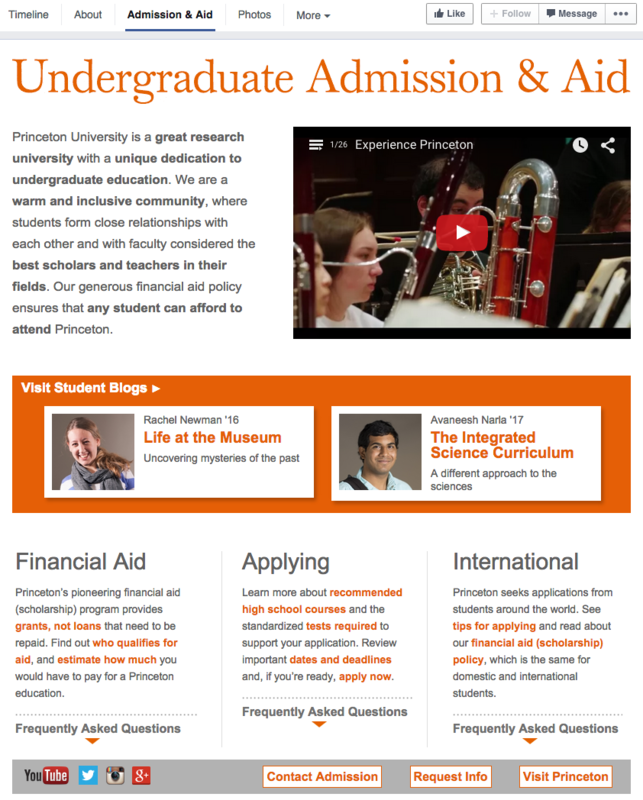 Click into the tab, and you'll find a well-designed and well-curated collection of the most important information from their admissions website, including an embedded video on "the Princeton experience" and links to frequently asked questions for financial aid, applying, and international students. McGill is another example of a university taking advantage of Facebook's call-to-action feature: Their "Contact Us" buttons links to a webpage listing the most frequently requested contacts at the school, which is quite relevant to people looking for contact information. But what we really love about their Facebook Page is that they cater to the Facebook audience by posting that fun, lighthearted content people actually like reading and sharing on Facebook. For example, they shared a news story about how their chef set a world record for largest smoothie. That's definitely the type of post a college student would share with their friends on Facebook. Another great example? The post below sharing BuzzFeed article about Montreal. 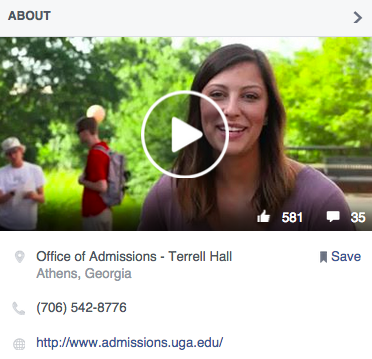 While most colleges and universities stick an address and a phone number in the "About" section of their Facebook Pages and call it a day, the folks at the University of Georgia take it a step further. They know prospective students are looking at that "About" section for information about the school, so they stuck a fantastic and well-made video in there about the upcoming admissions season. Very timely and relevant. 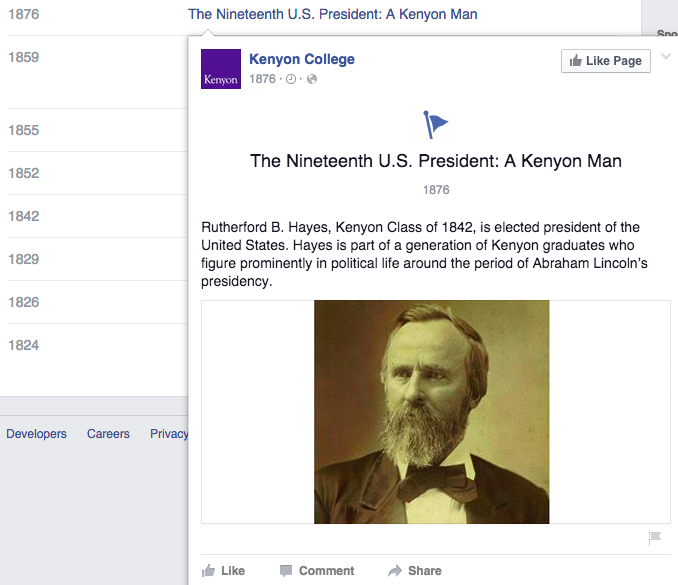 Kenyon College also uses the tabs on their Facebook Page to direct students to specific initiatives. In their case, it's their Instagram account and a series of quirky admissions videos produced by Kenyon with the help of student interns. They've also taken advantage of the "Milestones" feature of the "About" section, filling in critical events in the college's history dating back to its founding in 1824. Which college Facebook Page is your favorite? Share with us in the comments.